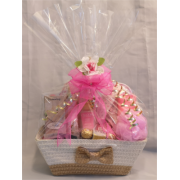 Valentines Day Gift Basket of Wine & Roses for the special Ladies or Special Men in your life.... your wife or husband, your mother or Father your girlfriend. 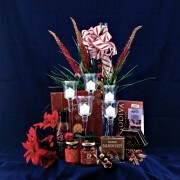 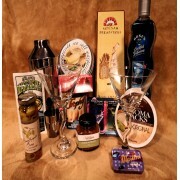 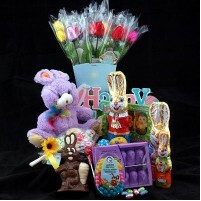 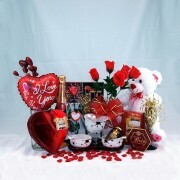 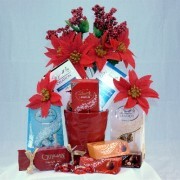 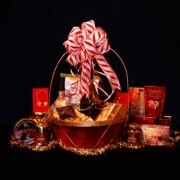 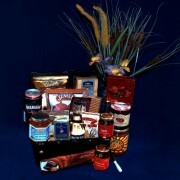 Romantic Gift baskets made with gourmet Chocolate, Silk Roses and more. 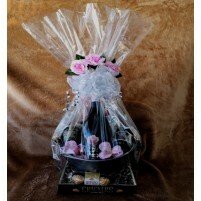 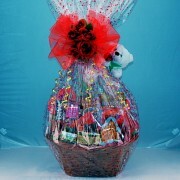 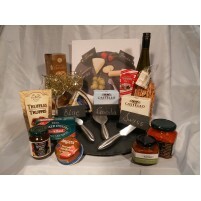 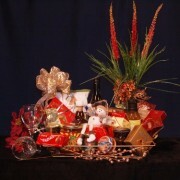 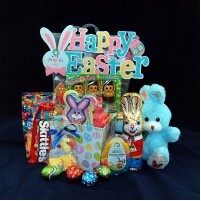 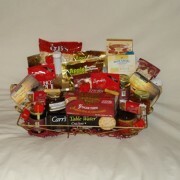 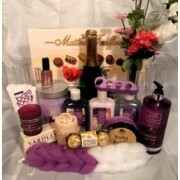 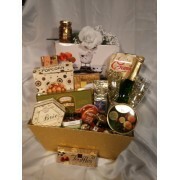 This Elegant Basket can be used for almost any Occasion from Christmas, to Wedding, Anniversary, Val.. 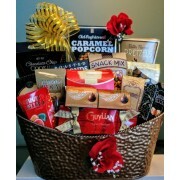 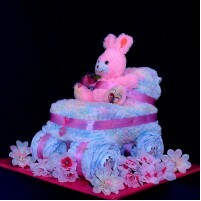 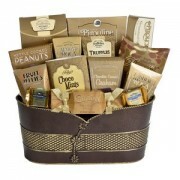 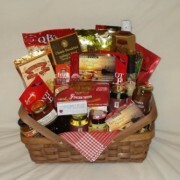 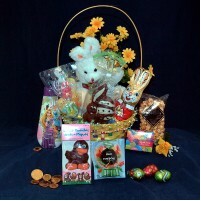 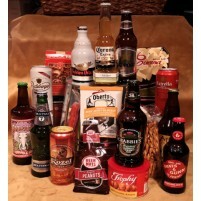 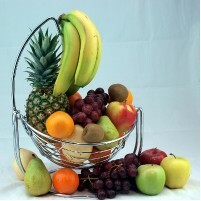 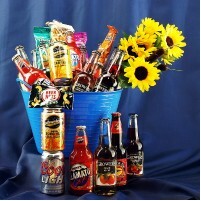 This is a lovely basket to share with your sweetheart. 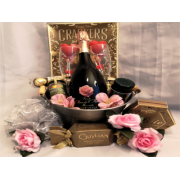 A chocolate 7 piece fondue set accompanies th..
All these delectable Gourmet snack goodies piled high in the Golden Gift Basket that can be reused t..